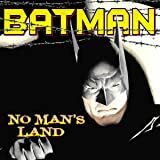 In this final NO MAN'S LAND volume, Lex Luthor swoops in to help rebuild Gotham City - but his secret plan is to secure the ownership of much of the city's real estate! 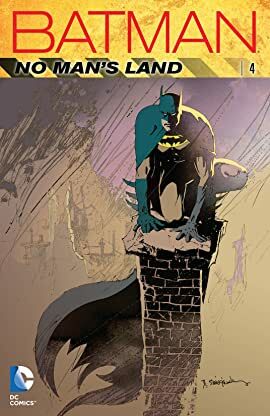 In the chaos of the waning days of the city's crisis, The Joker strikes, kidnapping a number of infants and killing members of the Gotham City Police Department. 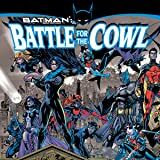 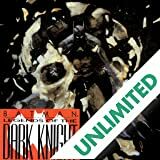 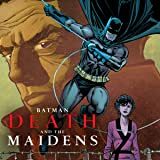 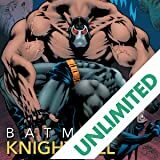 Collects BATMAN CHRONICLES #18, BATMAN #572-574, DETECTIVE COMICS #739-741, BATMAN: LEGENDS OF THE DARK KNIGHT #125-126, ROBIN #73, BATMAN: SHADOW OF THE BAT #93-94, AZRAEL: AGENT OF THE BAT #59-61, CATWOMAN #75-77, NIGHTWING #38-39 and BATMAN: NO MAN'S LAND #0.